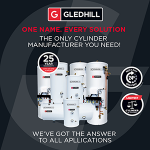 Home > Latest News > Gledhill cylinder sales to New Zealand, anything but ‘down-under’! 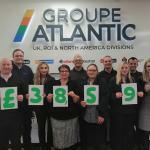 Gledhill cylinder sales to New Zealand, anything but ‘down-under’! 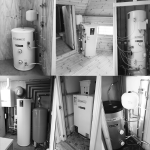 Founded in 1925, Rheem are the largest manufacturer of water heating products in North America and the Pacific-rim territories, with an exacting requirement for quality water storage cylinders.  In 2013 Rheem were forced to undertake a supplier review when their existing UK Stainless Steel Cylinder manufacturer failed to address quality issues. 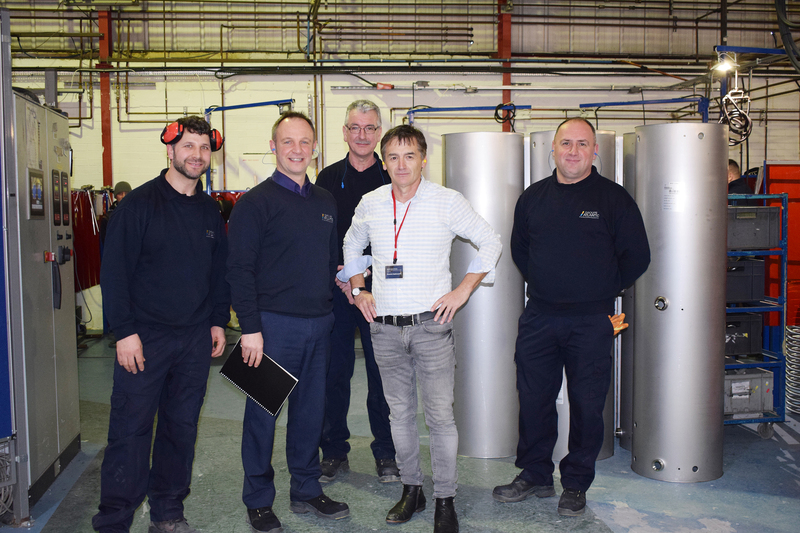 Rheem therefore visited several UK cylinder brands to review their manufacturing processes and quality assurance, the outcome of which resulted in Gledhill being awarded a multi-term contract for the supply of several-thousand Stainless cylinders each year. Having now distributed cylinders to New Zealand for over 4 years, we recently held a Customer/ Supplier review with Patrick Troute, Rheem’s Operations Manager, who was delighted to experience a tour of our Manufacturing Centre of Excellence for Stainless Steel in Blackpool – being particularly impressed with Gledhill’s post weld pickling process, which guarantees each individual weld is as strong as its parent metal. 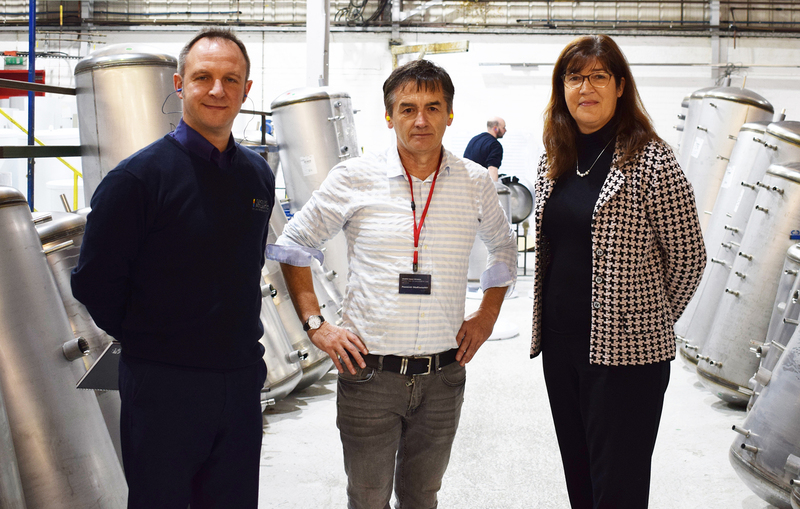 With the first shipment of stainless steel cylinders exported in 2013, Gledhill confidently continues to fulfill New Zealand’s growing demand for stainless unvented, filling two containers per month. To maximise container efficiencies, Rheem purchase only the Stainless bodies, finishing the process of casing and foaming in New Zealand. 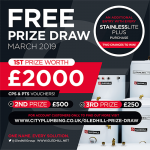 Due to the cylinders high mechanical strength and promising durability, this ensures Gledhill’s StainlessLite cylinders arrive in excellent condition, consistently. 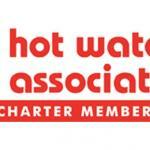 With each company experienced and advanced in different areas, the business relationship presents exciting possibilities in manufacturing processes and the future of hot water cylinders. Find out more about Gledhill Exporting here.